Stone Street sits at the hub of the film making community in Wellington, New Zealand. 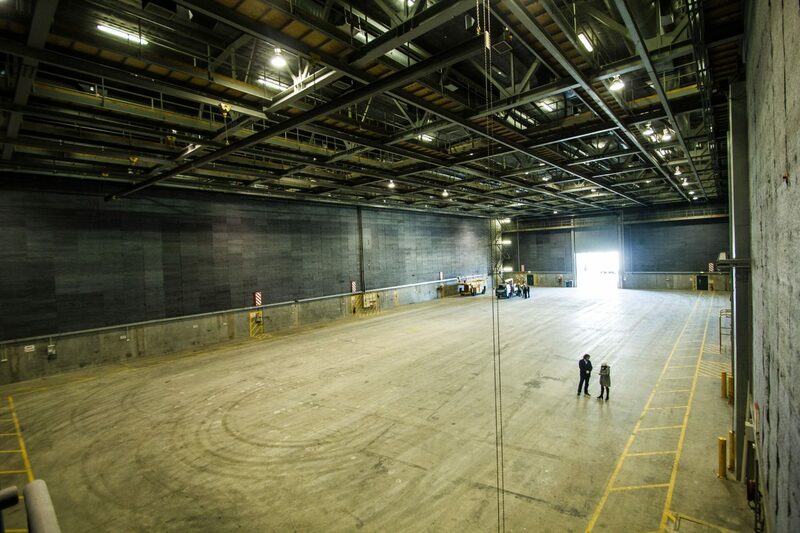 The complex includes four purpose-built stages, including the massive 24,100 square foot ‘Kong’ sound stage. If you want to make your film in a place that has not forgotten the magic of film making, come to Wellington and Stone Street Studios. There may be production incentives available. At the heart of Stone Street Studios are four purpose-built sound stages ready to transport your production to it’s cinematic destination. Used in countless International productions, this state-of-the-art film studio, is specially designed to provide filmmakers with the facilities they need along with the best people and technology on offer. At 24,100sq ft, K Stage is the largest purpose-built fully soundproofed stage. It comes equipped with house lighting, power outlets and compressed air reticulation. The stage has an air handling system for fresh air and extraction, a grid of catwalks for set and lighting rigs, plus a grid level dimmer room and three purpose-built rails for green, white and solid screens. A Stage was Stone Street’s first purpose built studio and is 12,600sq ft in size and has been partially soundproofed to achieve a reverb time of approx 1.2 seconds. The stage has been equipped with an air extraction system, compressed air reticulation, an aircooling system and a grid of catwalks for set and lighting rigs. Includes three purpose-built rails for green. white and solid screens. 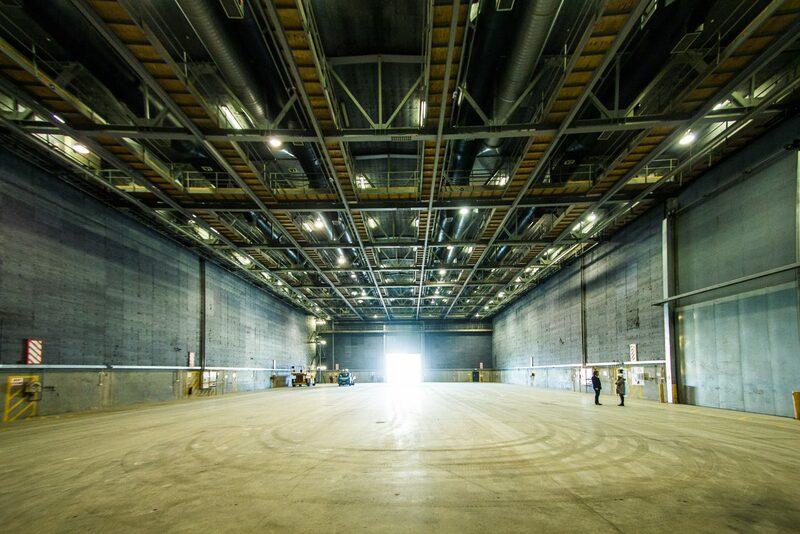 The attached covered annex (3900sq ft) has been used by previous productions for either truck access or for still shoots. F and G Stages deliver 17,500sq ft of fully sound proofed stage space each with an air handling system for fresh air and extraction, a grid of catwalks for set and lighting rigs, a grid level dimmer room and three purpose-built rails for green, white and solid screens. 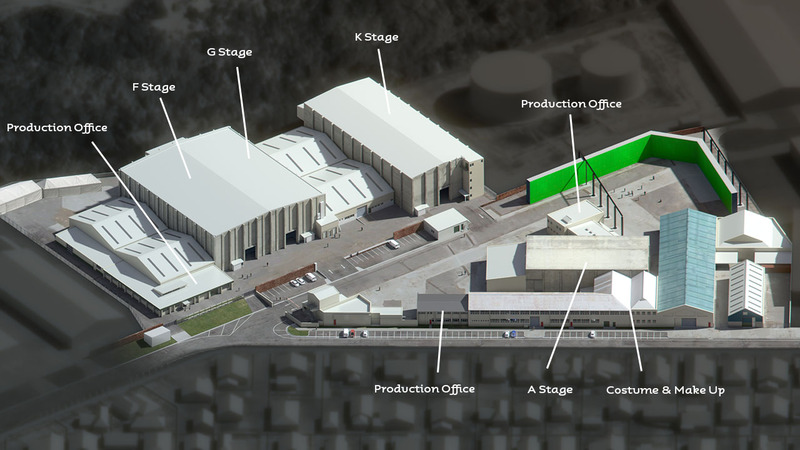 Supporting the stages are a paintshop and construction warehouse, offices for production, prop workshop, wardrobe and make up, as well as a large backlot usable for outside green-screen, or use as a wet stage. ‘The Paint Shop’ warehouse, established for set and prop finishing work, has attached offices and an OSH (Occupational Safety & Health) approved Spraybooth. Construction space for lighting/grip storage has standard warehouse lighting and power outlets plus offices, kitchen & washrooms. Three production office blocks are available. All come equipped with standard lighting and power points. They are air-conditioned and security alarmed, and are furnished with a selection of desks, credenzas, chairs and filing cabinets/cupboards. 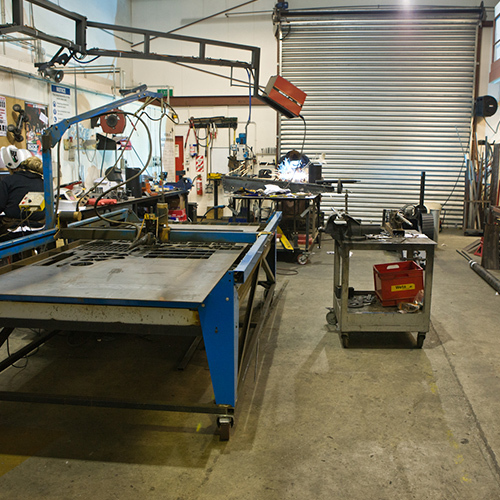 The prop workshop can be utilised for building or storage. It has standard warehouse lighting and power outlets. Its’ laundry is equipped with commercial washing and drying machines and associated benches and tubs. The wardrobe’s open plan costume making and fitting areas have ceiling lighting for fine-work quality, power outlets and various large workbenches as well as wardrobe equipment available for rental. Makeup boasts 13 workstations with standard mirror/lighting setup and power points, 3 hair washing stations and a separate area for greenroom or cast and extras processing. The 50,000sq ft backlot is accompanied by a 50,000sq ft parking area. Some previous productions that made use of the Stone Street Studio facilities. Check out our past production diaries, including an in-depth archive of The Hobbit presented by Director Peter Jackson. 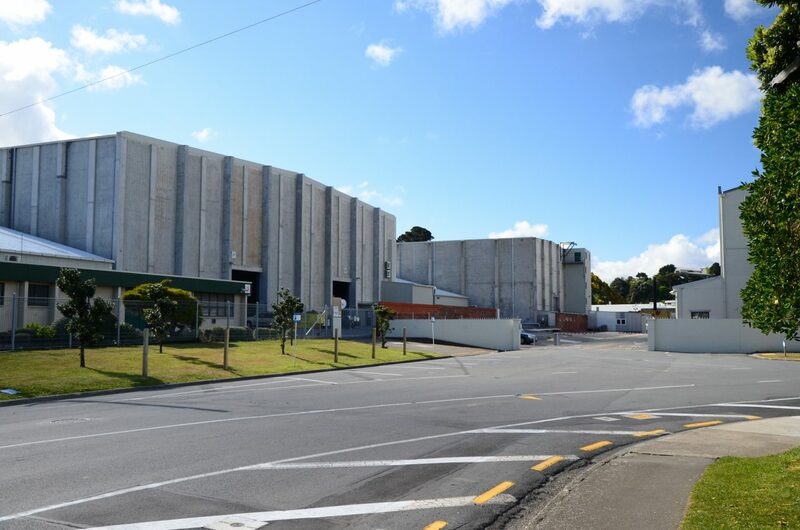 New Zealand is one of the most film-friendly countries on the globe, with excellent production bases and facilities in key locations. Filming here is famous for diverse landscapes; snowy mountain ranges, vast greenery and volcanoes, and white-sand beaches, all surrounded by miles of rugged coastline. You can also find gritty industrial backdrops and urban cityscapes which have doubled for everything from Middle-Earth to Post-WWII Japan to futuristic cyber-driven dystopias. 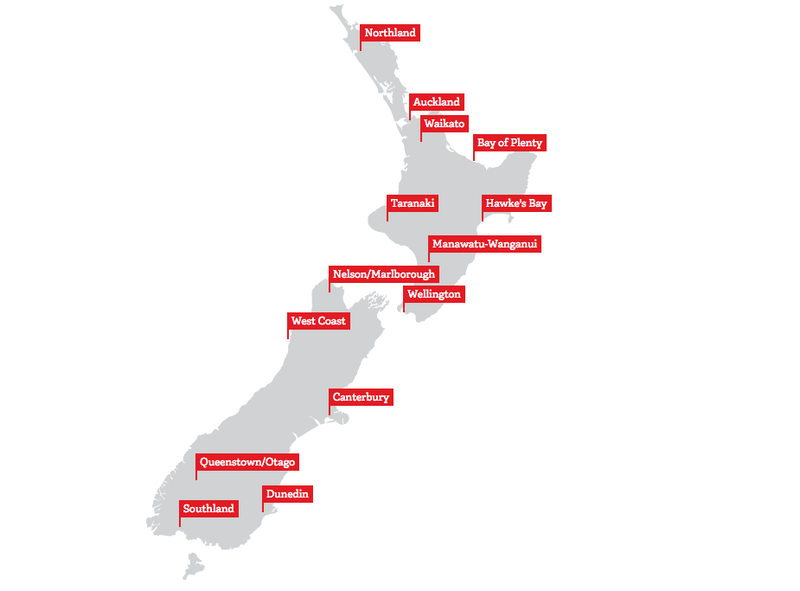 The New Zealand Film Commission, the industry’s governing body, is supported by four regional constituencies; Film Auckland, Film Hawke’s Bay, Screen Wellington and Film Otago Southland. For more information about filming in New Zealand, follow the button below. Stone Street Studios is part of a network of creative companies in Wellington. 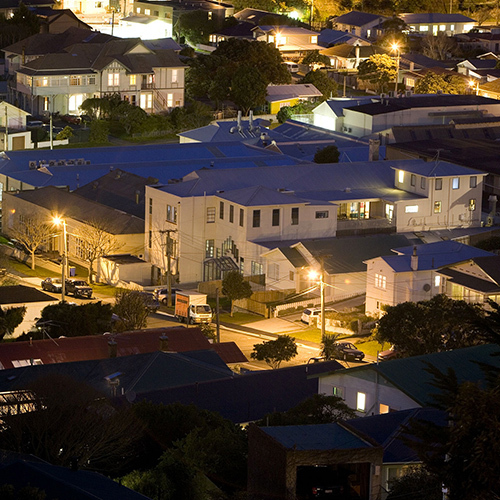 The suburb of Miramar has become home to some of the world’s finest filmmaking talent and technology. 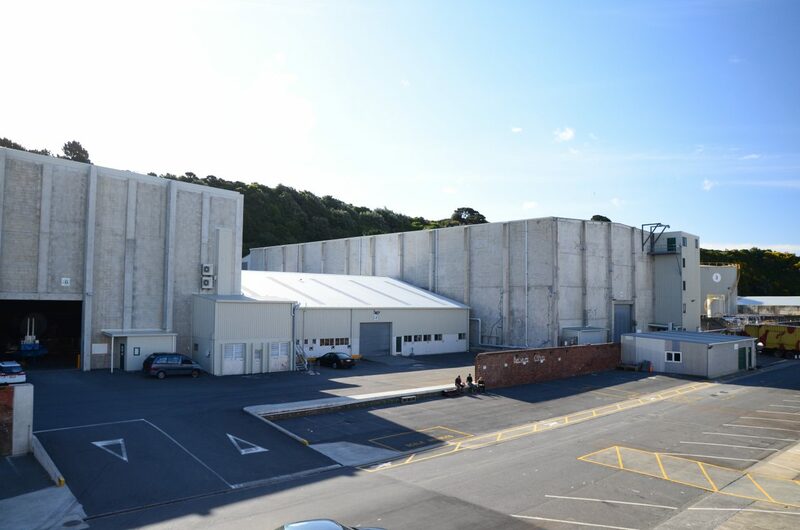 The Weta Group of Companies are all situated in our film-haven of Wellington’s South Coast Peninsula, allowing filmmaking to blossom with the ease of our one-stop-shop facilities. On-Set, Digital Dailies, Sound Mixing, Sound Design, Digital Intermediate, Deliverables. 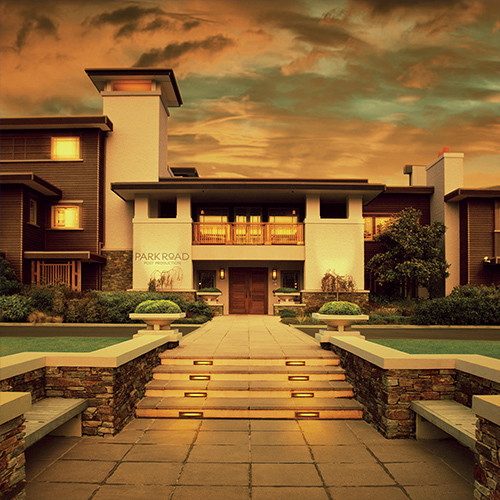 Park Road Post Production is a premier post production facility located 5 minutes from Stone Street Studios. Developed by filmmakers for filmmakers, Park Road offers a relaxing and inspiring environment for filmmakers to realise their vision. Park Road was established as a one-stop shop and is uniquely placed to supply all post services for a feature from digital rushes, stereoscopic alignment, digital intermediate, foley, ADR and sound mixing through to the final completion of all film and digital deliverables for distribution. Portsmouth Rentals is a complete film equipment rental company with a vast range of lighting, lighting trucks, grip, unit (craft service), location and special effects equipment for hire. 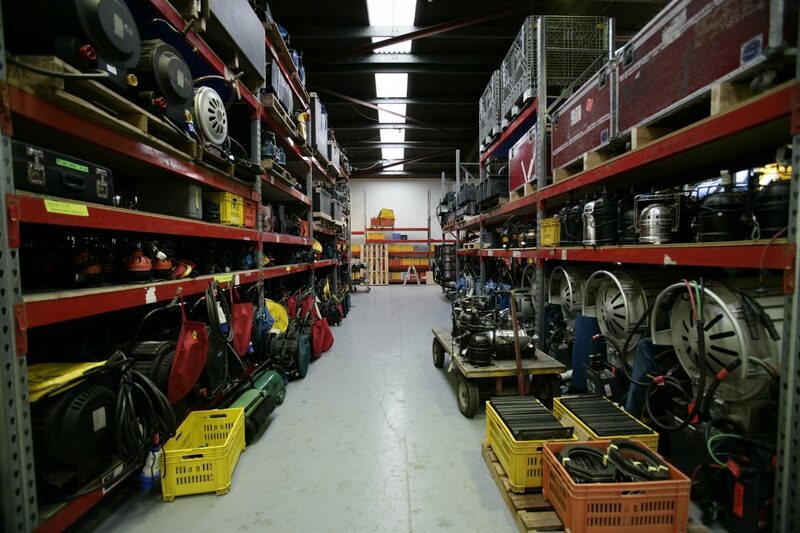 It has a consumables outlet that sells everything from gaffer tape to technician accessories. Design, Miniatures, Creatures, Prosthetics, Makeup Effects, Weapons, Armour. Weta Workshop houses a complete one-stop physical effects workshop under one roof, offering services in design, makeup effects and prosthetics, creatures, museum display models, armour and chain mail, weapons and sculpture. As a five-time Academy Award-winning concept design studio, Workshop is made possible through intense collaboration by multi-skilled artists and craftsmen between these departments. The creativity, passion and tenacity of the Weta Workshop crew is second to none. Weta Digital provides a full site of digital production services for feature films and high end commercials, from concept design to cutting edge 3D animation. Weta Digital’s team of artists are world-leaders in all areas of visual effects production, including animation, motion capture, crowd generation, modelling and compositing. They are known for characters such as Gollum, Kong, and Caesar from The Planet of the Apes, as well as the extraordinary environments of Middle-Earth and the Na’vi’s home of Pandora.